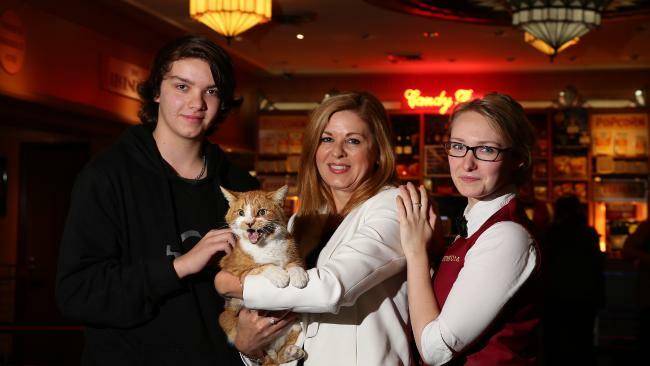 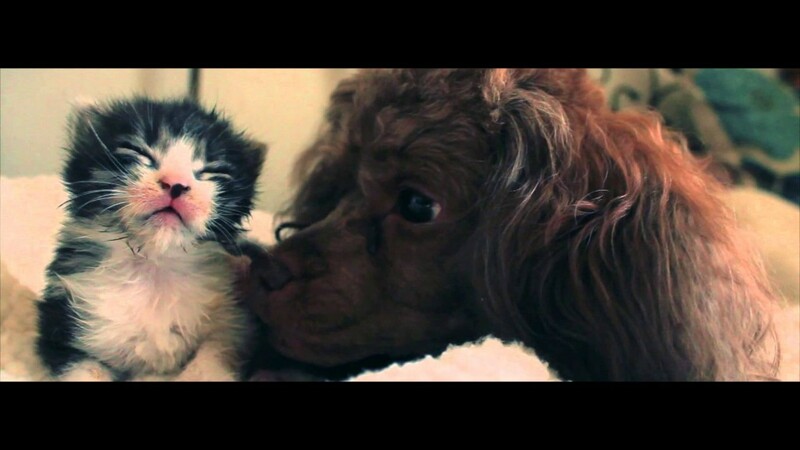 Ringo the cat spent a week trapped in the roof of a magnificent Art Deco cinema in Sydnay, Australia before theatregoers heard his cries for help. 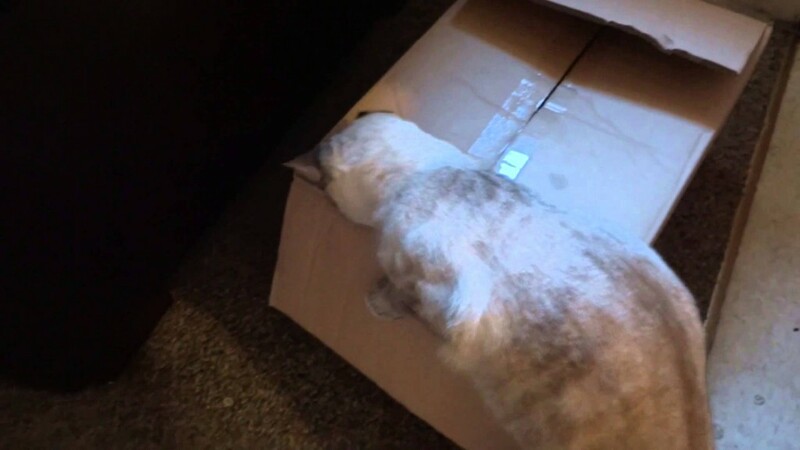 Boo The Cat is trying to get something out of the box. 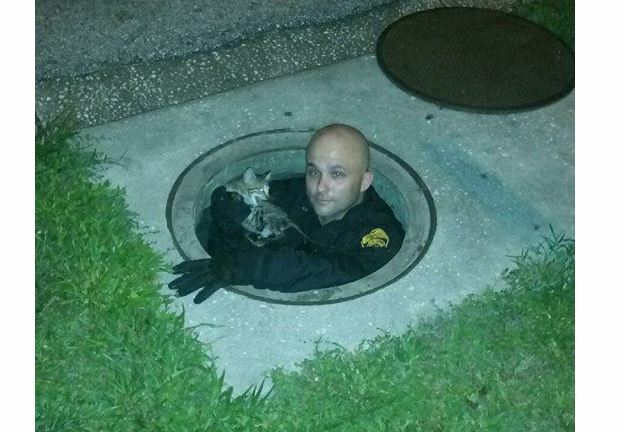 Some caring Tampa, Florida police officers made a midnight kitten rescue over the weekend and transported their little rescue to the vet.